These are local leaders who work to coordinate Concord activities and conduct chart talks and exercises. To become a fiscal lookout contact Phil Smith. Marjorie Dufek is president of Amiga Marketing LLC, a marketing consulting firm. She volunteers as the North Carolina coordinator for The Concord Coalition, among other public policy activities. She has been a supporter of Concord since its founding in 1992. 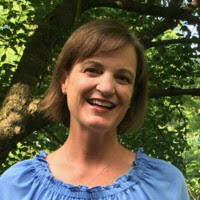 From 1992 to 1998, she volunteered as the Kentucky state coordinator. In 2017 Dufek retired from Brown-Forman Corporation, where she was director, digital marketing. She had previously held a wide range of management positions at Brown-Forman. She led the development of global digital strategy as part of the corporation’s Digital Marketing team. She led the Jack Daniel’s digital team from 2008 to 2012, and then led the development of enterprise-wide digital marketing strategies, focused on global web presence, ecommerce, digital advertising, and consumer relationship marketing. Prior to Brown-Forman, Dufek held management positions in biotech, direct marketing and heavy manufacturing industries. The Concord Coalition is a respected non-partisan source of information on the risks and consequences of a growing federal debt and unsustainable fiscal policies. We work around the country educating, engaging and empowering citizens to take action as fiscal lookouts. Concord presents budget exercises, forums and other educational programs, and engages volunteers to provide factual information and facilitate discussions in their communities, encourage local media coverage, and press elected officials to support budget reforms. 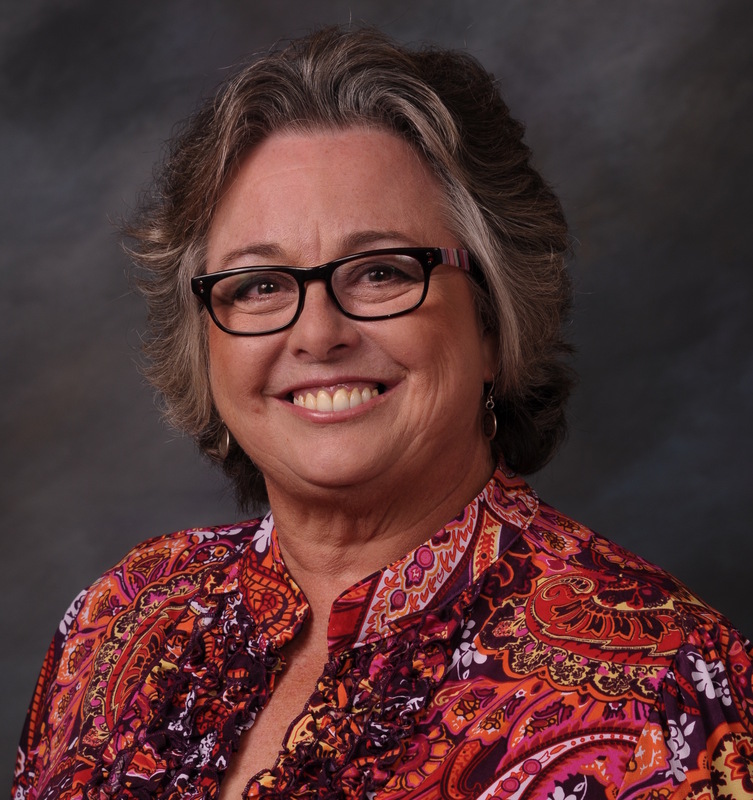 Gayle Gerdes has over 10 years of government relations experience and is a former staffer for The Concord Coalition, having served as a regional director. In that role she organized and led educational events alongside members of Congress, coordinated town hall meetings, did news media interviews, wrote op-ed pieces, and developed relationships with local community organizations. Gerdes, based just outside Washington, also has bipartisan and bicameral experience on Capitol Hill. She served as a legislative assistant to U.S. Rep. Chris John (D-La. ), advising the congressman on health care and Social Security issues. She also researched and analyzed proposed legislation for impacts on the congressional district as well as the federal budget, led joint staff events for coalitions on behalf of the congressman, briefed reports and prepared statements for committee meetings, and served as a liaison to constituents, interest groups, committees and agencies. As a legislative correspondent to Sen. Timothy Hutchinson (R-Ark. ), Gerdes composed responses to constituent concerns, researched legislative topics for senior staff and addressed needs of constituents. Bobbie Munroe, based just outside Tallahassee, is a long-time supporter and has served in multiple volunteer roles for The Concord Coalition both in Florida and Georgia. She owns Fraser Financial, a financial planning firm with offices in Atlanta and Tallahassee. She has been an officer and board member of various professional associations. Over the years, Munroe has become increasingly alarmed by the federal government’s exploding annual deficit and debt. In an effort to become part of the solution, in 2009 Munroe accepted the position of chairman of The Concord Coalition’s Atlanta Fiscal Advisory Council, one of six groups across the United States that explored an array of possible actions that, if taken, could avert or at least mitigate the coming fiscal storm. These councils convened diverse groups of citizens, explained the problems to them, focused on areas where there was broad consensus, and crafted a list of recommendations. As a result, The Concord Coalition’s Minnesota Advisory Council was formed. This group of volunteers continues to educate the public through meetings and with “Principles and Priorities,” Concord’s interactive federal budget exercise. BOMA is a membership organization that primarily serves commercial real estate buildings and service-related providers in the Saint Paul metro region. Spartz is responsible for issue advocacy and government affairs, strategic direction, membership development and relations, economic development and overall management of the association. Spartz is also a recently published author of a children’s book called Harry the Scary Pumpkin. It tells a story about a small pumpkin who faces challenges in his quest to become a jack-o’-lantern. The story encourages children to not lose sight of their goals and to have faith in their ability to overcome obstacles. Spartz graduated from the University of Minnesota with a B.A. in political science. Kevin Wiley has been active with The Concord Coalition since the mid-1990s, playing key roles in Indiana public forums on U.S. fiscal affairs. These include programs at universities including Purdue, Valparaiso and Ball State. He annually presents Concord’s educational programs at Ball State University's Bowen Institute for Political Participation. Wiley has also given many presentations to adults and young people at the invitation of various Rotary clubs and members of the Indiana congressional delegation. In 2018 he received Concord’s Tom Rogers Volunteer of the Year Award at the organization’s annual Economic Patriot Dinner. A 30-year career in the logistics industry helped set the stage for Wiley’s civic involvement and leadership. He owns Wiley Logistics Solutions LLC. Wiley is a former Rotary club president and and continues to serve the public in his home community of West Lafayette in many ways. He is the head boys tennis coach at Benton Central High School in nearby Oxford. Wiley and Janet, his wife of 31 years, have two adult daughters. He holds a bachelor’s degree in business administration from Indiana University in Bloomington.